Hyrule Warriors was originally intended as much more like a classic The Legend of Zelda game, but legendary Nintendo designer Shigeru Miyamoto vetoed the idea. 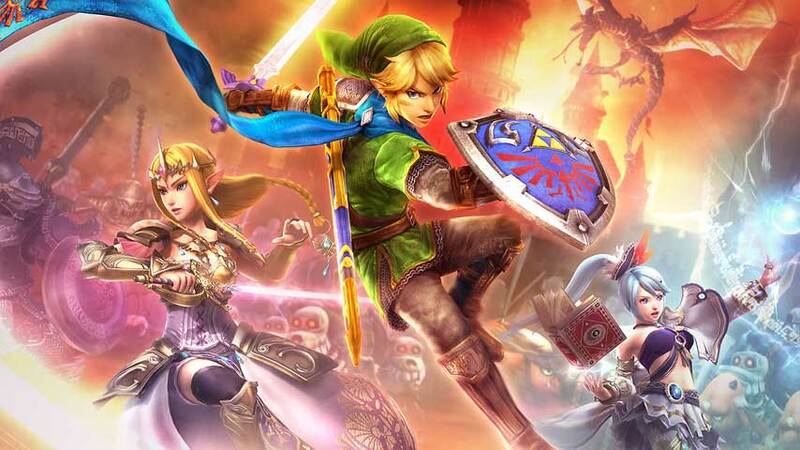 The Legend of Zelda franchise producer Eiji Aonuma originally entertained quite a different vision for the game that eventually became Hyrule Warriors; he and Tecmo Koei producer Yosuke Hayashi weren’t planning on the very Warriors-esque game Omega Force has produced. “At first, when Hayashi-san approached me, he wanted to make this title closer to a Zelda game than a Dynasty Warriors game – that extended to having boss battles in the dungeons and [having] certain characters in the game,” Aonuma told NintendoLife. This tea table comment is a reference to a famous quote about legendary Nintendo designer Shigeru Miyamoto’s habit of making dramatic changes to a project’s direction. According to Aonuma, this happens so often that Nintendo staff now expect it, and consider it a normal part of the development process. Hayashi said that “when Mr. Miyamoto stepped in to overturn the tea table” it helped to strike a balance between makign a game that fans will enjoy, but is not the same as the core Zelda experience. “We ourselves are Zelda fans as well, so we had to ask ourselves the question of what is it that makes a Zelda game, and how many of those elements do we need to include,” he said. As to what these elements are, Hayashi said there’s not just one thing that makes a Zelda game, but that he felt certain things were “required”, including the little animation when you open a treasure chest. “But we realized we needed more than just that, so we ended up adding more and more aspects that were Zelda-esque – for example, the sound effects and animations that people are familiar with from the franchise,” he added. Hyrule Warriors is a Wii U exclusive due on September 19 in Europe, September 20 in Australia and September 26 in North America.